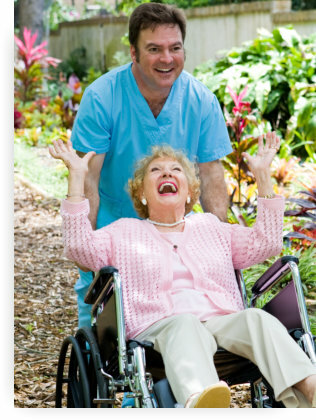 At Private Home Healthcare, Inc., we are happy to meet you at your available time. Set an appointment with us by supplying the necessary details in the form below. We look forward to discussing our services with you.